The palm tree is so iconic that we can lose sight of the varied uses of palms in creating lovely gardens and landscapes. Jason will share his expertise in the power of palms in garden design, their appeal to the senses, and their use in creating garden styles. He will also present basic information gardeners and designers need to know about the diverse palm family, including a portfolio of useful hardy palms and tropical staple species. 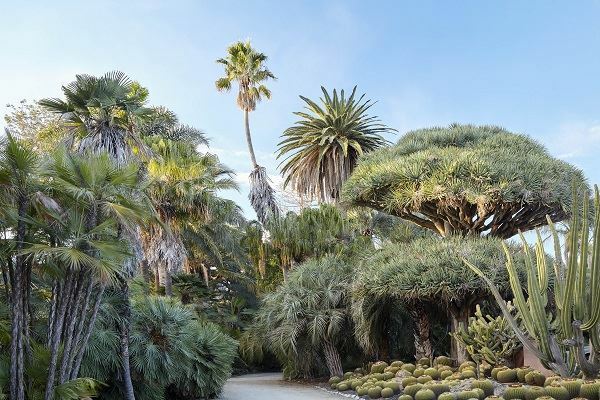 Come see why the beauty and diversity of palms, from delicate understory plants and hardy shrubs to graceful trees and even bamboo-like clusters, earn them a place in well-designed gardens throughout the warmer parts of the world—including California. Jason's interest in palms began early on; he joined the Northern California Chapter of the International Palm Society as their youngest member in 1986. Today, he is the horticulturist and palm expert on staff at both Flora Grubb Gardens in San Francisco and East West Trees in Fallbrook. Jason has consulted on palm collections at the Conservatory of Flowers, the University of California Botanical Garden, and the San Francisco Botanical Garden; trained volunteers and docents on the palm family; grown thousands of palms from seed; planted palms in gardens; consulted with gardeners, landscape architects, and designers on using palms in the landscape; and lectured on palms. 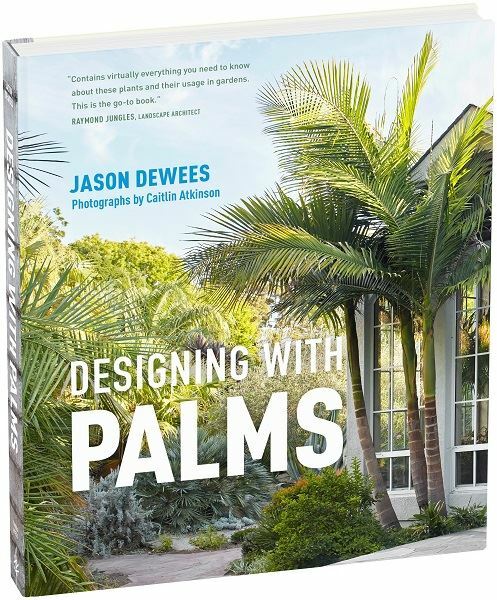 Jason’s book, Designing with Palms, will be available for purchase at the meeting.